Meet Oreo. He is a 5 month old puppy who is looijg for a new home. 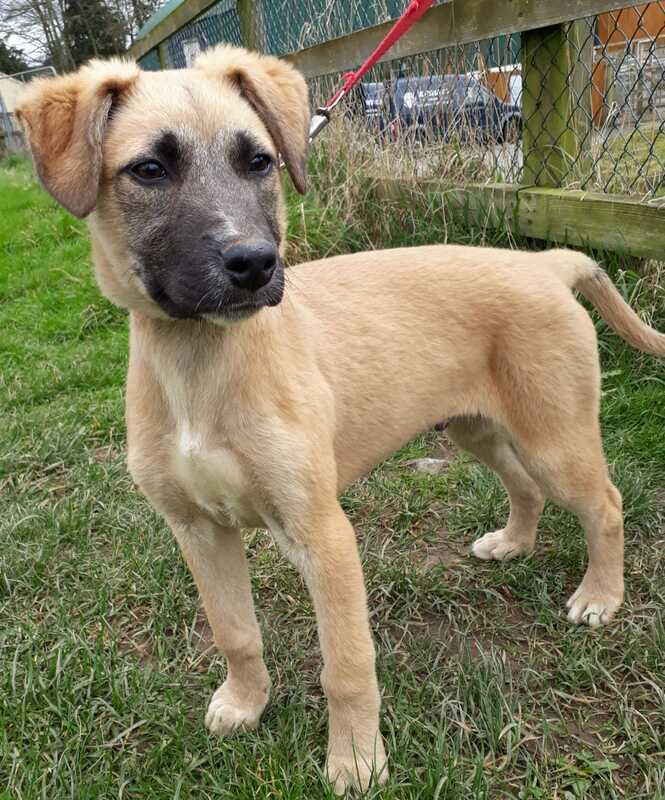 He is a Saluki cross who will be a medium/large sized dog when he is fully grown. He is living at the KWWSPCA Shelter. Oreo is good on the lead and really loves his walks. He will need to go to a home where there would be someone at home with him for a good part of the day as he is still just a puppy and will need ongoing lead training and house training. He gets on with other dogs and loves to play; we do not know how he is with cats but as he is still young, it should be easy to get him used to a resident cat. We would prefer not to rehome him to a home with very young children. Oreo is microchipped and vaccinated, and it is a condition of the adoption that he be neutered at 6 months by a vet with whom we have an account as the cost is taken up by the KWWSPCA. With expressions of interest please email kwwspca@gmail.com or call/text 087 1279835. We ask for a minimum rehoming donation of €150 to partly offset our veterinary costs, a dog collar tag and dog licence are required to complete the adoption, and a home check applies. Oreo can be visited at the Shelter from 1.00 – 3.00 Mondays to Saturdays and at other times by appointment only.